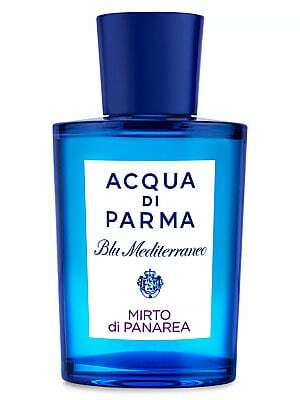 Acqua di Parma combines its distinguished heritage of artisan craftsmanship with the expertise of master Italian barbers to redefine grooming rituals for the modern gentleman. 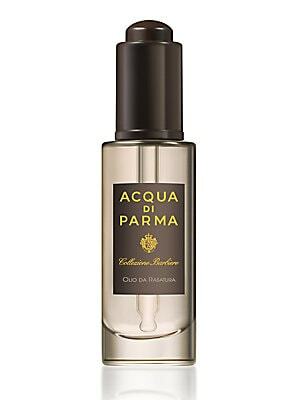 This unscented pre-shave treatment forms a protective barrier against the skin. 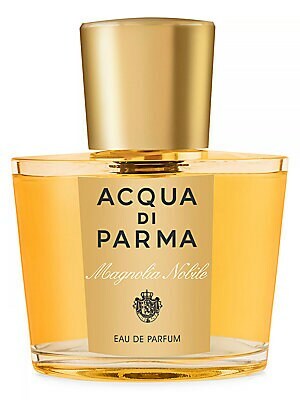 Acqua Di Parma Magnolia Nobile Eau De Parfum/1.7 oz. 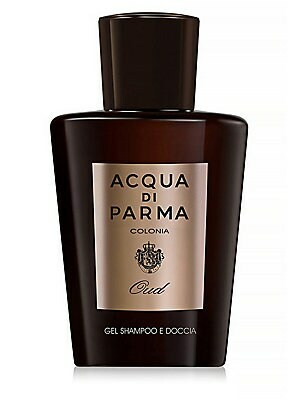 - Size 3.4 Oz. 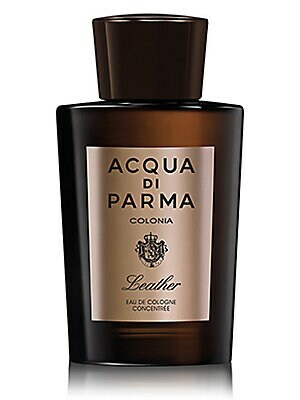 For sale at Saks Fifth Avenue department store. 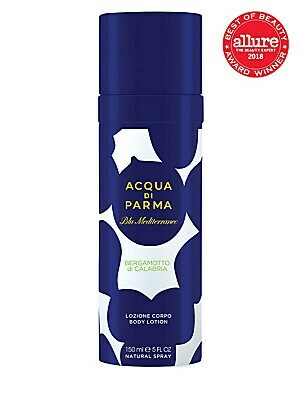 A hydrating hand and body cream rich in emollient ingredients and scented with the classic universal citrus scent of the Colonia fragrance. 5 oz. 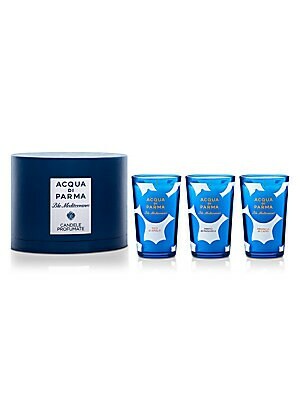 Fragrances - Acqua Di Parma. 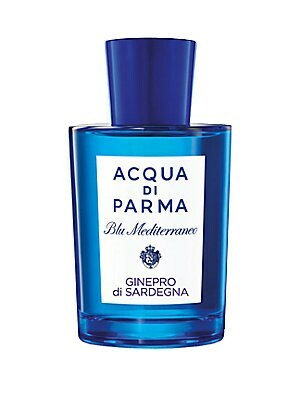 Acqua Di Parma.